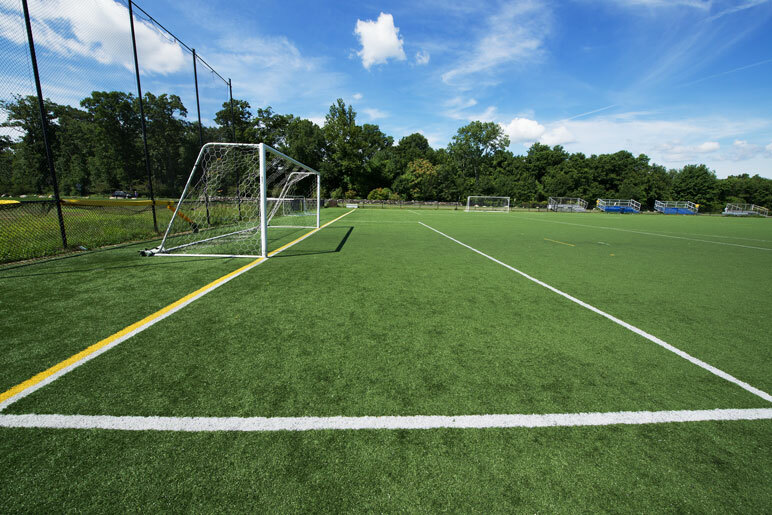 The Town of Westport chose LANDTECH to convert one of the five existing natural turf fields at the 23-acre Wakeman Farm Facility to a synthetic turf field and address the challenge of blending synthetic surfacing into an existing natural turf surround. 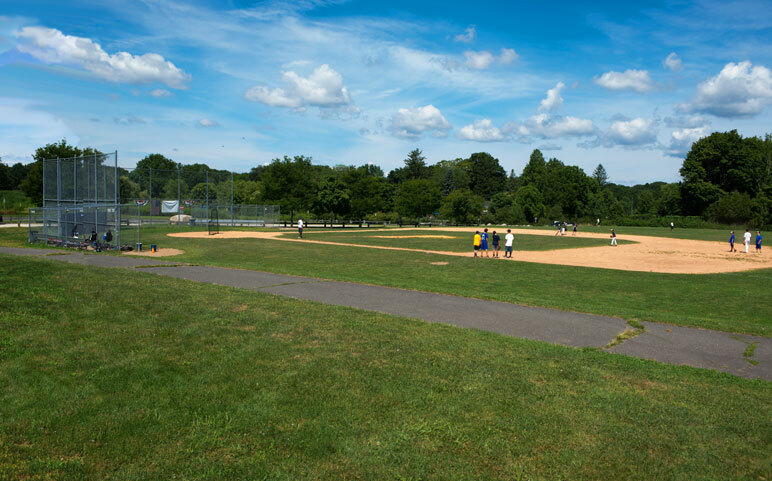 LANDTECH had already prepared the original master plan and designed the entire facility, including three soccer fields, a baseball field, general practice areas and relocation of the popular community gardens. 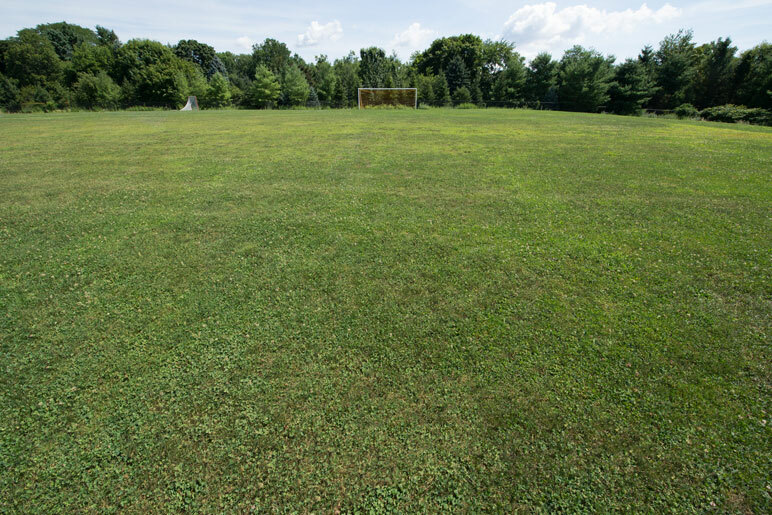 This multi-purpose site, located adjacent to a a residential area, provides uninterrupted use for the extensive youth soccer and lacrosse programs that Westport offers. The project included the design of concealed parking areas and extensive landscaping. LANDTECH guided the project through the appropriate land use agencies and finance boards, prepared construction plans and documents and provided construction administration and observation.